Certain minor operations such as removal of skin lumps and bumps are carried out at the Medical Centre. The Doctor will advise you if your condition is suitable for treatment at the centre and a special appointment will be arranged for you. We do no longer remove warts or verrucas please 'click' minor illness on the home page for advice. 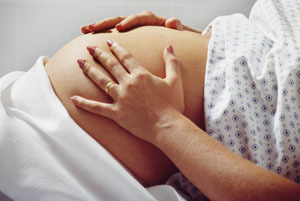 Maternity care is shared between the Doctors and Midwives. The Midwives attend the Medical Centre on Tuesday and Wednesday afternoons and Friday mornings. All consultations are by appointment. You can self refer to the midwives using referral forms available from the Reception. A Family Planning Clinic is held every Tuesday and Wednesday with Fran Syres and Beverly Hackwell who are both experienced Nurse Practitioners. Consultations are by appointment, but "drop-in" times are available. A full range of contraceptive services including IUS, IUD ("Coil") and Implant fitting are available. Sexual health advice to teenagers is also offered at the Clinic. We offer a urine chlamydia testing service for males and females. We also offer advise about other women's health related problems to all age groups. Cancer of the cervix can be prevented and all female patients between 25 and 64 years of age are advised to have regular smear tests. These tests are important because they can screen for early signs of disease which can be treated. A call and re-call system is operated to remind you when your test is due. Our Practice Nurses are available throughout the week at various times for these routine tests to be carried out. Please ask the reception for details. 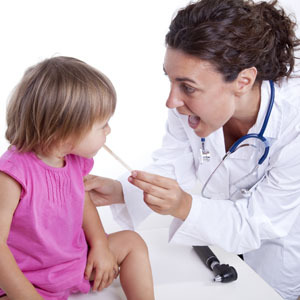 All children are offered developmental checks at eight weeks, eight months, two years and three years. These are planned and shared by your Health Visitor and Doctor. You will receive appointments automatically for your children via the computer call-up system. The eight week checks are carried out at the Medical Centre. Some services that are provided at the Medical Centre are not covered by the NHS. The following are services for which an appropriate charge will be made - Private medical certificates of all kinds, holiday cancellation certificates, BUPA/PPA etc. claim forms, medical examinations, e.g. HGV/PCV licences, taxi drivers, elderly drivers, seat belt exemption certificates, sporting activities, e.g. sub aqua, reports for third parties e.g. employers, insurance companies, and certain vaccinations.